Learn more about questions to consider when creating your disaster recovery plan. 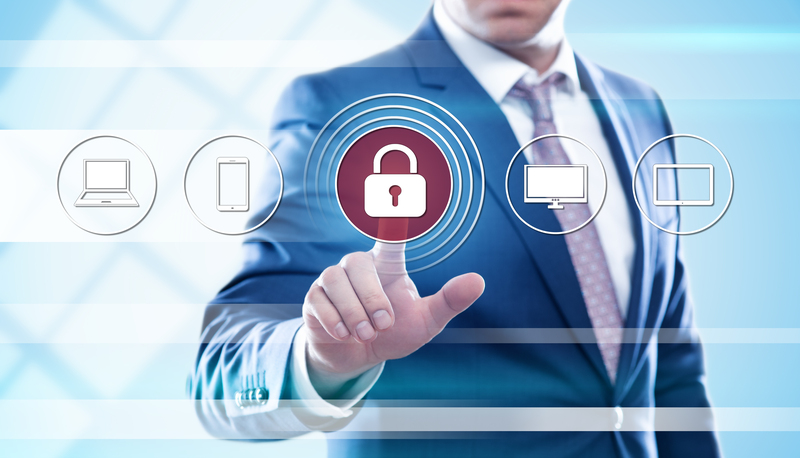 When it comes to data protection and recovery, many businesses are not as safe as they believe. The first thing that comes to mind when considering a disaster recovery plan, by the average consumer and corporate technology professionals alike, is a backup of critical files.